December 1863 in Charleston, SC. Most people know about Lt.
George DIxon, First officer Joseph Ridgaway, and James A. Wicks. final fate of the Hunley itself. 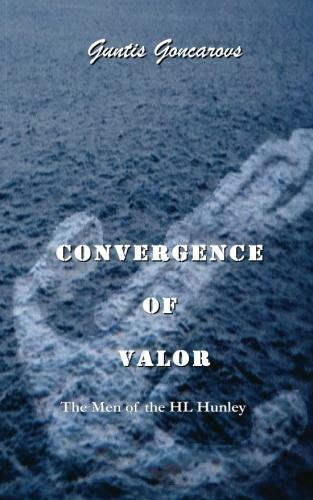 Convergence and links provided below if you would like to purchase these books. thoughts and interactions between the men which forced this work to be fiction. dedicating it to their memory.